Pumpkin farming is a unique endeavor. One first must commit to hard labor and endless stress. The partnership with Mother Nature provides an uncertain summer. May planting provides small plants vulnerable to hail, the wind, bugs, weeds, and a host of other annoyances. By late July the bees work the blooms and young fruit appears. A milestone is celebrated and the excitement begins. Late July also brings customer calls to book or order their pumpkins for Fall Sales. 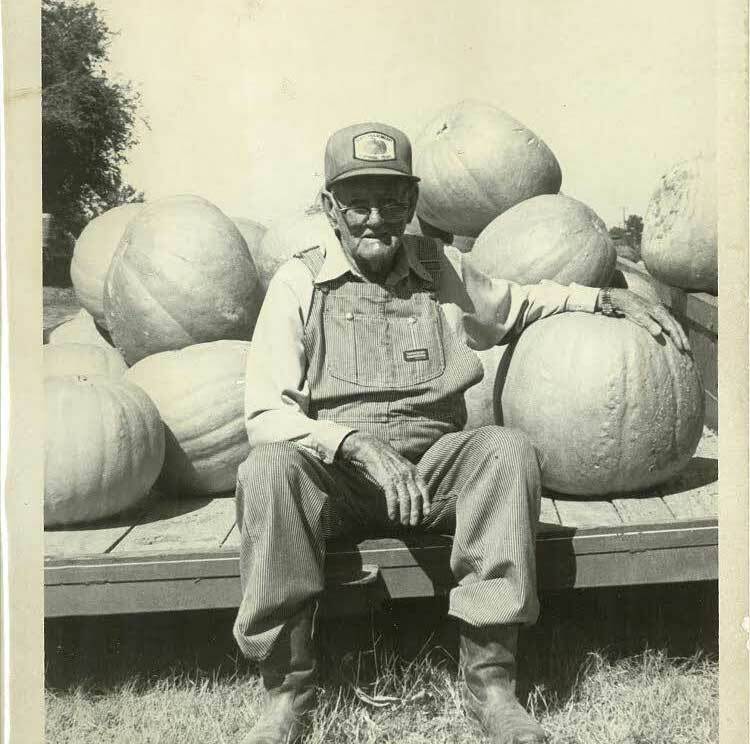 The Pumpkin Farmer realizes there is still a long month and a half of August heat, weather storms, and wildlife damage to endure. These pictures reveal in late August and Early September the crop supply is hard to gauge. Viewing pumpkin fields do not show quantity and quality that is determined as harvest actually begins.